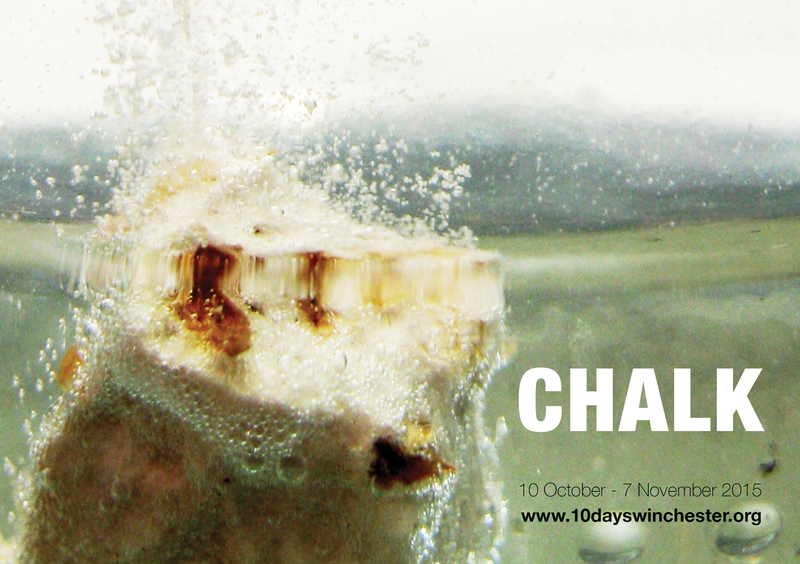 10 days, the biennial interdisciplinary arts platform across Winchester invites you to join over 100 artists and writers on the theme of CHALK. Geologically, chalk is rare, yet Winchester is built upon and surrounded by it. Chalk has long been a material of art and local archaeology.